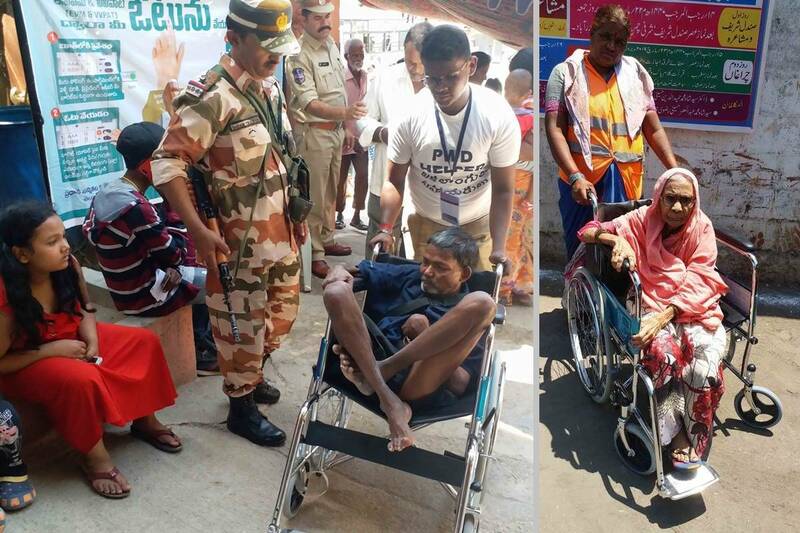 The Himachal Pradesh Election department has set up 10 special polling booths to facilitate around 34500 registered People with Disability (PwD) electors and to ensure a smooth voting experience for them. Chief Electoral Officer Devesh Kumar said special arrangements have been made by setting up 10 special polling stations for them in the state. “In a first of its kind initiative, the Election Commission of India (ECI) has allotted the nearest polling booths to the People with Disability (PwD) voters,” he said. He said these special polling stations will be managed by PwDs. The Auxillary polling booth at Baned-1 in Sundernagar in Mandi Parliamentary constituency is set up especially for PwD voters of the area. 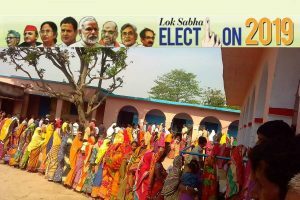 Kangra Parliamentary constituency will have two polling stations at Chougan-1, in Chamba assembly constituency and at Dari in Dharmshala. In Mandi, such polling booths will be set up at Banned in Sundernagar and other at Bhangroutu in Balh. Hamirpur Parliamentary constituency will have polling stations at Hamirpur, Una and at Behran in Bilaspur. Similarly, Shimla Parliamentary constituency will have three such polling stations, viz: Ward number 5 in Solan, second at Devi Nagar in Paonta Sahib and third in Chamyana ward falling under Kasumpti assembly constituency. For the visually impaired, Braille voting system has been introduced. Braille ballot papers with names and symbols of the candidates will be available at booths and the voters will be allowed to read the symbols and the serial number of the candidates before entering the voting compartments, he added.